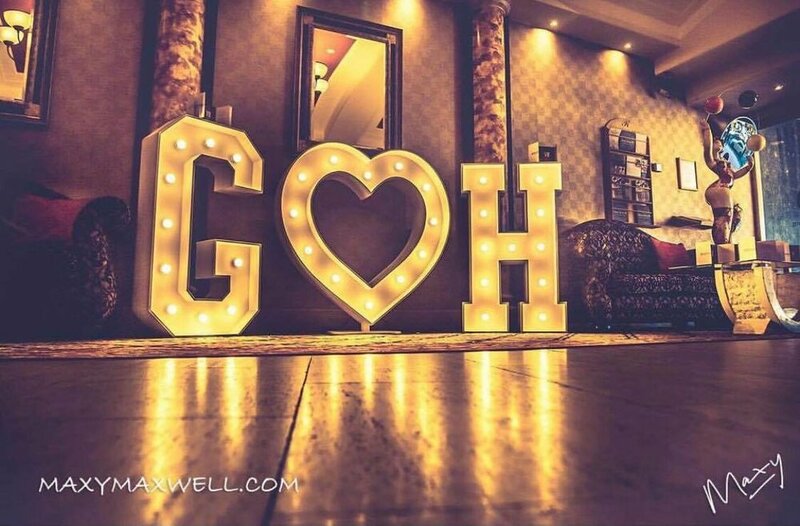 Our Stunning hand made Letter and Number Lights are the ultimate way of completing your evening reception. 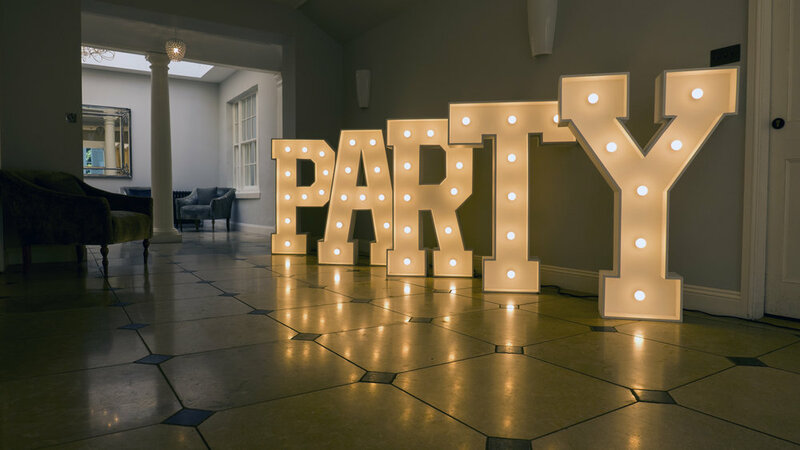 We have the whole alphabet at a size of 4ft with our ampersand at 3ft tall for any occasion. Being able to add a completely unique experience to any occasion. All of our lights use Led Bulbs and come with the necessary certificates for your piece of mind. Set up and collection can be arranged at any time suitable to you. 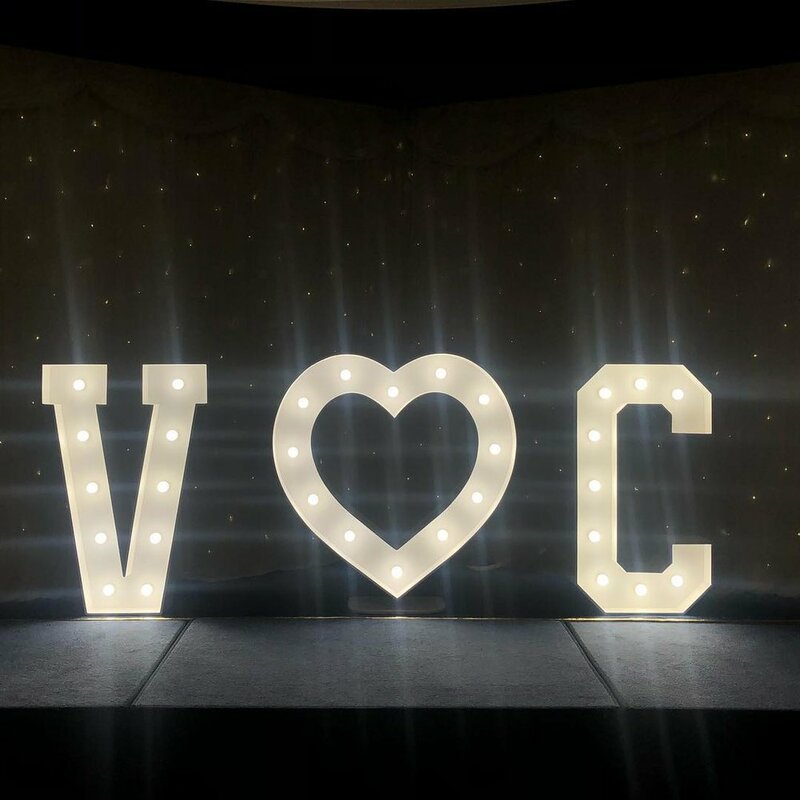 Discount available on larger orders or adding onto one of our Disco Packages. Photographs by Ryan Pixtures. Venue: Rockbeare Manor. Initials from £50 including vat. MR&MRS from £249 including vat. 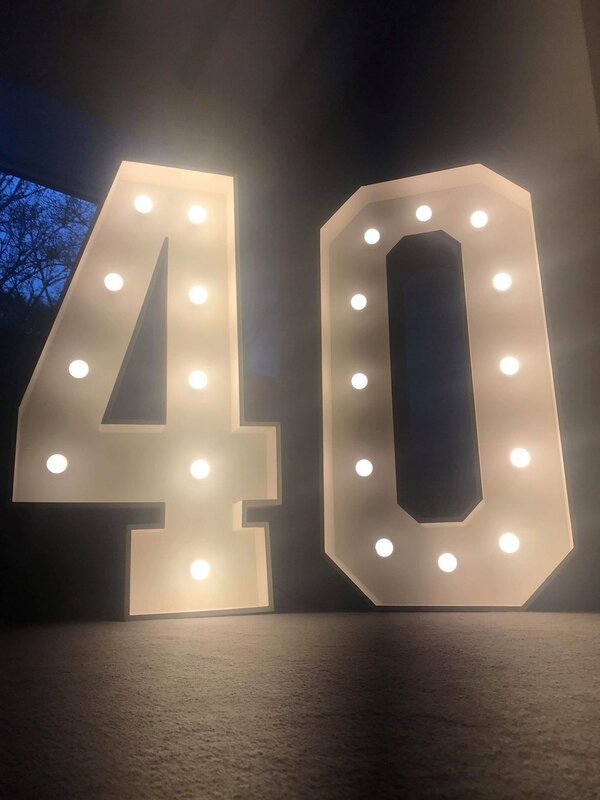 4ft Name Letter Lights: Price available on request. Think of a word? Enquire below for a price.